Gerald Victor Bates, 81, of Columbus, GA passed away Tuesday, April 10, 2018. A funeral mass will be held at 10:00 A.M. EST at St. Anne Catholic Church, 2000 Kay Circle, Columbus, GA, on Saturday, April 14, 2018. Gerald Victor Bates was born February 17, 1937 in Flint, MI to the parents of Victor and Madeline Bates. Gerald retired from General Motors with 30 years of dedicated service. 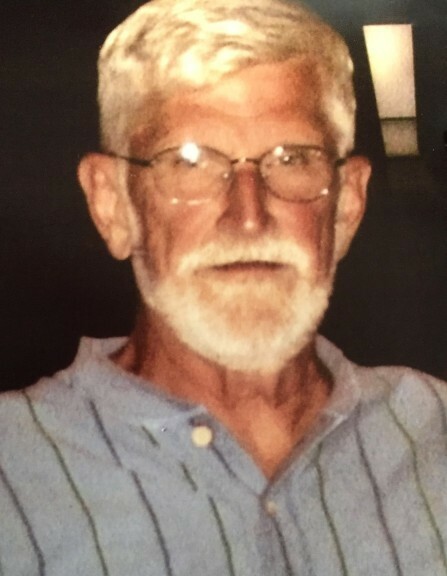 He was a member of the Fraternal Order of Eagles, loved travelling and especially enjoyed spending time with his grandchildren, who affectionally called him “Grand Poop”. Gerald was a kind man who never met a stranger. He will forever be missed. Other than his parents, Gerald is preceded in death by his sisters, Joyce and Janet. Survivors include ex-wife, Garie Bates of Midland, GA; son Justin Bates Sr. and wife Christy of Midland, GA; brother, Eddie Bates of Bay City, MI and two grandchildren, Justin Bates Jr. and Christopher Bates of Midland, GA.